For technical sport-climbing sections that demand precise sequences, these 3/4 climbing pants focus on big-wall lightness for zero-constraint movements. With their flat elastic waistband, targeted XCS 60™ stretch inserts and pivot crotch, AMURI 3/4 pants support extensive reach with very natural comfort. Crafted in efficient polycotton SMART BLEND™, they combine polyester's dispersive and quick-drying properties with cotton's freshness and softness. 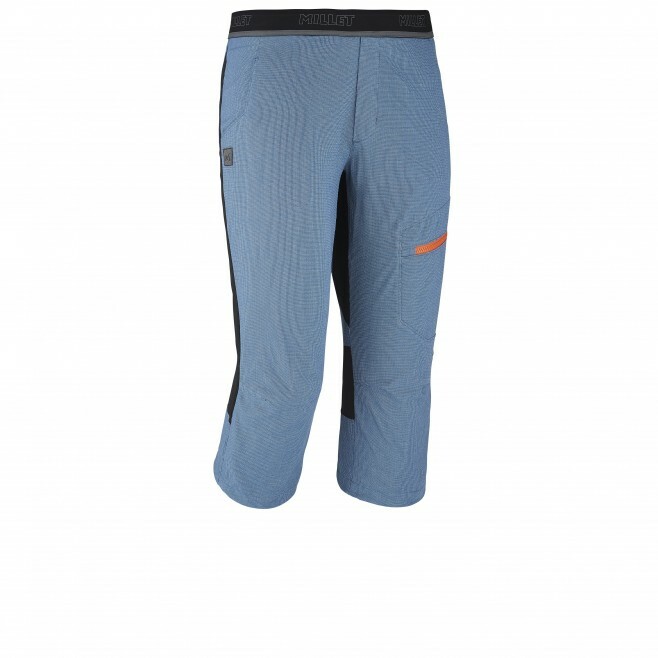 With their preshaped ergonomics and specific abrasion resistance, these 3/4 climbing pants are the ideal summer companion for climbing cliffs and boulders plus indoor sessions. Exceptional lightness, optimal breathability and muscle support - these technical 3/4 tights are devoted to fast hiking performance. 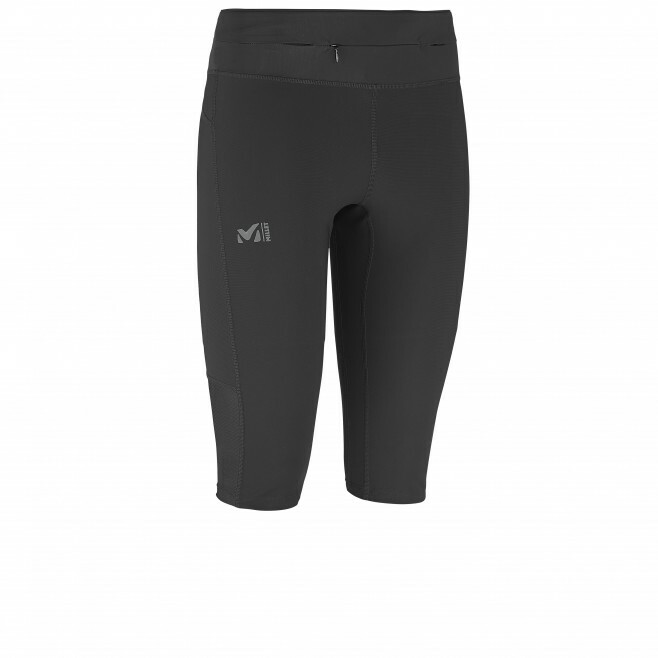 Containing nearly 30% elastane, they guarantee dynamic ergonomics o f below-knee length, which frees up stepping to the max and assures the muscle support required to exceed your limits. With the three-quarter LKT FAST TIGHT, enjoy the QUICKDRY® finish and lower-density mesh inserts, which optimize air circulation. To gain still further in intensity, these technical/breathable 3/4 tights supply UPF50 sun protection and feature a new multi-pocket "tunnel" waistband - very handy for stashing gels and flasks.